At the beginning of 2004, with the great support from community, and the formal approval from Jiangsu Education Department, Suzhou International Foundation School was founded. This is the first professional educational organization in Jiangsu Province which specializes in teaching NCUK International Foundation Course. The foundation of Suzhou International Foundation School marks the beginning of a new stage for Suzhou in the field of introducing high quality resources of international education and strengthening international cooperation and communication. 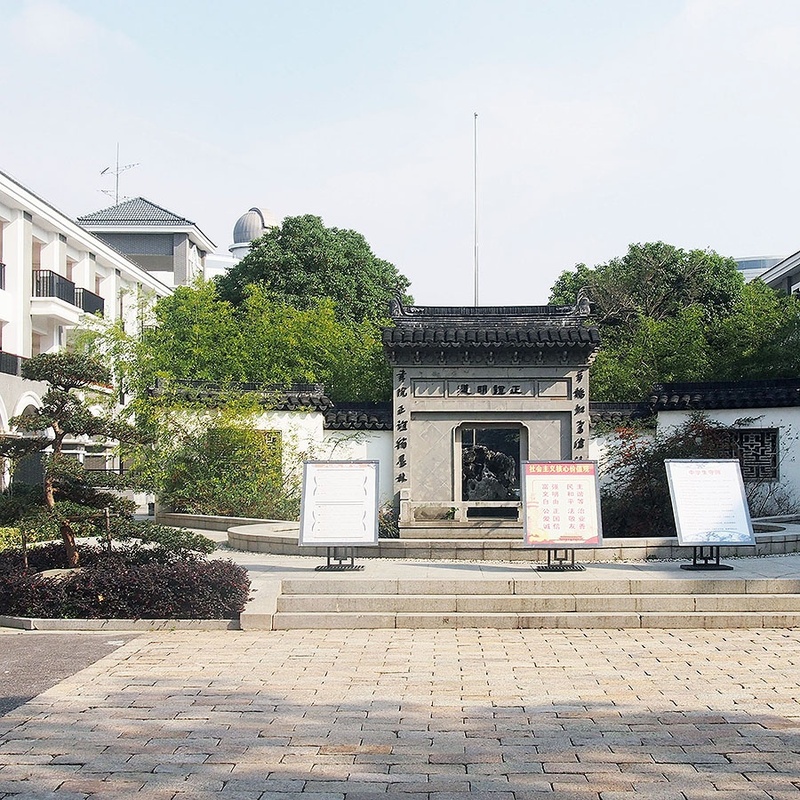 Since its establishment, Suzhou International Foundation School has maintained outstanding records with an almost 100% success rate, in terms of graduation rates, college acceptance rates and the success rates of visa application. Approximately, 70% of the graduates received offers from world-class universities, and our reputation has won wide appreciation from prestigious higher education institutions in various countries, namely the USA, UK and Australia. It has been 12 years since Suzhou International Foundation School laid its foundation stone. So far, the number of students who have graduated and been accepted by renowned universities world-wide has exceeded 1,000. Suzhou International Foundation School is a warm family comprised of a dedicated faculty, friendly students, and graduates from the past 12 years. We strive to nurture the best in you, create a happy atmosphere for you, and help you to realise and achieve your dreams. We look forward to welcoming you to our school!